Commonly, we associate having high blood pressure to consuming too many salt and sodium-packed processed foods. Metaphorically speaking, the jury is back in session and salt is the least likely suspect for causing high blood pressure and the real criminal that is doing the high blood pressure crime is processed sugar. Of course, the utmost culprit is one’s self by habitually consuming sugar-sweetened soft drinks, fruit drinks, lemonade, fruit punch, sports drinks, and those unsuspicious flavored waters. Accordingly, it comes as no surprise that today there are over 130 million Americans with reported cases of have high blood pressure or pre-hypertension. If there is any New Year resolution people need to consider for 2013, it is to lower the intake of processed sugars. For those who have access to a blood pressure monitor and consume sugary drinks can really benefit from this information. Drink one less 12-ounce sugary-beverage each day for just five days and your top number (systolic blood pressure) will drop at least 1 to 2 points. The top number is the one that measures the pressure with each heart contraction. At the same time the bottom number (diastolic blood pressure) will drop close to 1 point. This tiny effort will allow you to see a direct correlation between sugar intake and high blood pressure. Then, you will be able to make better decisions on whether to consume those others so called foods that are packed with this deadly crystal. For the record, normal blood pressure is 120/80, although there are a number of doctors now stating that 115/75 is best. But addressing those with high blood pressure we are talking usually 140/90 or higher. Make 2013 a year for more reading the label for the ingredients of packaged foods to be better informed about what goes into making the stuff. 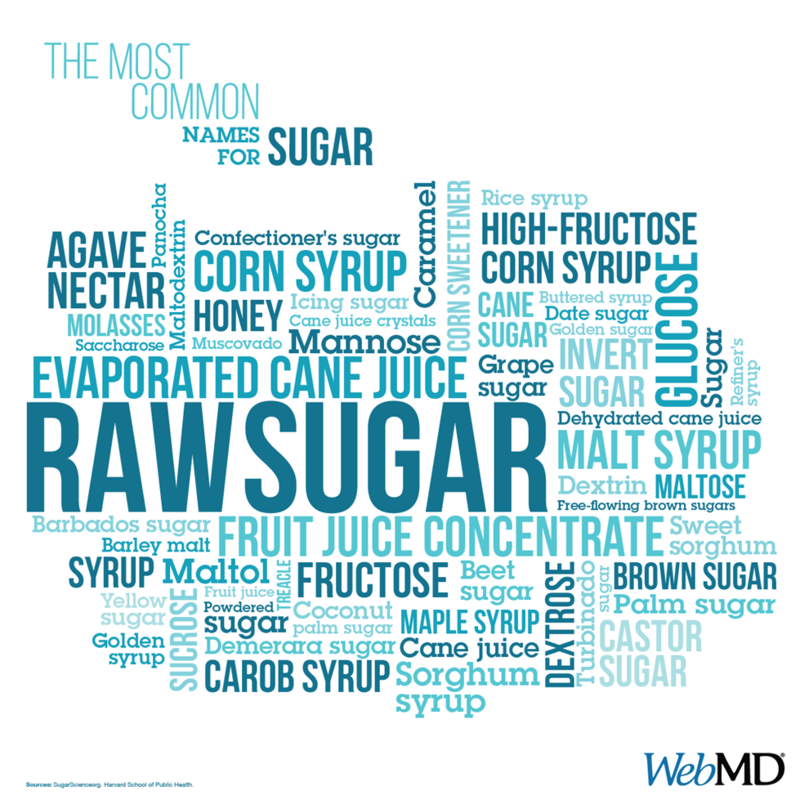 Definitely avoid products that are made with High Fructose Corn Syrup (HFCS). In addition, think twice about those alcohol cocktails that are loaded with processed sugar, which is usually why they are so tasty. What is more, watch out for those artificially sweetened items because ingredients like aspartame are carcinogens and can lead to developing serious illnesses, including cancer. The average day for most people does not allow time to make a meal with whole foods, as we depend on something already prepared in order to get back to work. Ironically, it is businesses that make convenient food items, unfortunately, this industrialized handiness has given rise to an over consumption of refined carbohydrates, and whereas the medical community is unhurried to share the connection to our over consumption of processed foods and the rise of chronic diseases. The most familiar reason is that there is a drug to be sold to suppress the pain and symptoms of what ails you. So stay sugar alert! Mr. Jones, Marketing Strategist, Southland Partnership Corporation (a public benefit organization), contributes his view on healthy eating practices of foods & beverages.